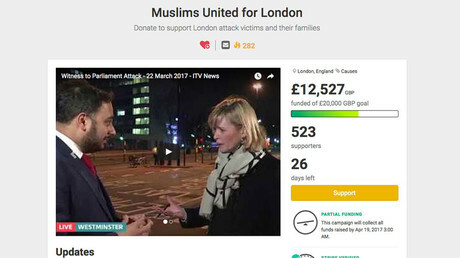 The Muslim Council of Britain spoke out against the Westminster atrocity and offered prayers for the victims of the assault, which left five dead and 50 injured. “This attack was cowardly and depraved,” the group’s general secretary, Harun Khan, said. “There is no justification for this act whatsoever. “The best response to this outrage is to make sure we come together in solidarity and not allow the terrorists to divide us,” he was reported as saying in the Guardian. 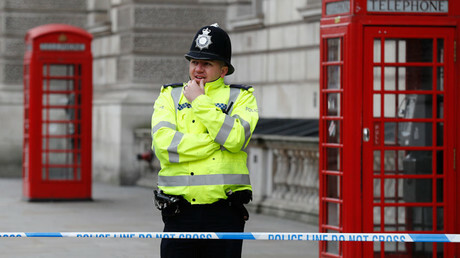 The comments come as leaders from various faiths – Jews, Muslims, Christians, Sikhs, and Hindus – are due to meet at Scotland Yard, the Metropolitan Police headquarters, on Friday to discuss responses to the attack. The attack saw Khalid Masood, 52, mowing people down on Westminster Bridge with a 4x4 vehicle before crashing into the railings in front of the Houses of Parliament. He then left the automobile and headed for Parliament with a knife, where he stabbed a police officer to death. 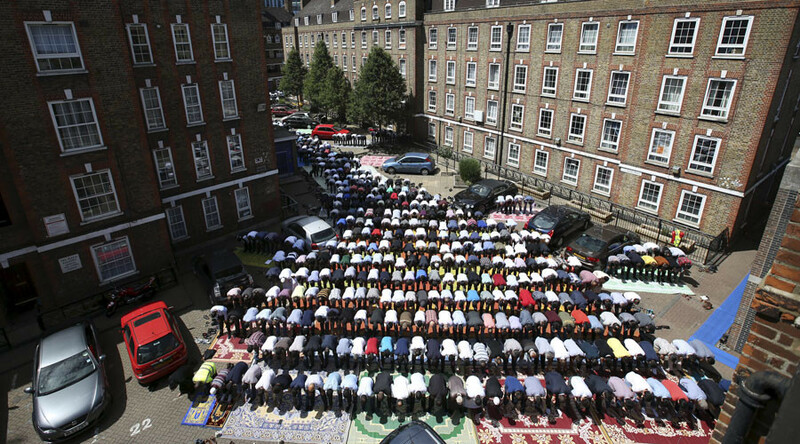 Mohammed Kozbar, chair of the Finsbury Park mosque which until 2005 was associated with the radical cleric Abu Hamza, also condemned the Parliament assault and said: “The killing of innocent victims should be condemned by everyone. “We are saddened by the appalling attack in Westminster that resulted in tragic deaths and injuries. “Our thoughts and prayers are with the families of the victims and their loved ones,” the East London mosque said, according to the Guardian. It added that people must stay “united” and show solidarity for one another. Mayor of London Sadiq Khan also made a statement shortly after the atrocity occurred, saying that the very reason the terrorist attack happened is that people in London “respect” each other, regardless of their religion or faith. “The reason terrorists want to attack London is because they hate the fact that we don’t just tolerate each other – whether you’re a Christian, Muslim, Jew, Hindu, Sikh, Buddhist, member of an organised faith or not – we respect, embrace and celebrate each other and that’s going to carry on,” he told the BBC. Meanwhile, Birmingham is handing out 55,000 copies of a 12-page guide entitled Terrorism Is Not Islam, which answers questions such as: “Are suicide attacks lawful in Islam?” The West Midlands police are also helping out in the process. The mosque’s chairman, Mohammad Afzal, expressed concern over the efficiency of Britain’s intelligence services, as he asked how it is that the MI5 did not monitor the perpetrator. “The case is historic – he was not part of the current intelligence picture,” May added.